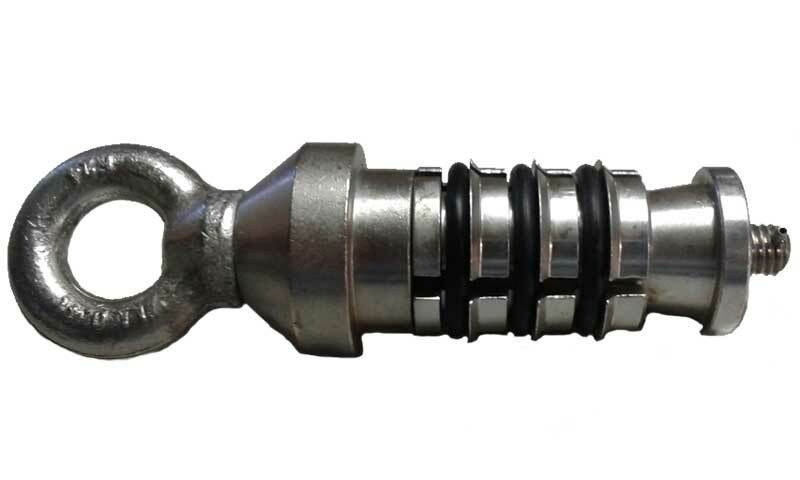 We manufacture a number of different sizes of Towing Heads (Pulling Heads) to suite different applications. They are all reusable and based on the "Vick" expanding internal gripper design which works on the principle that the harder the pull the tighter the grip. 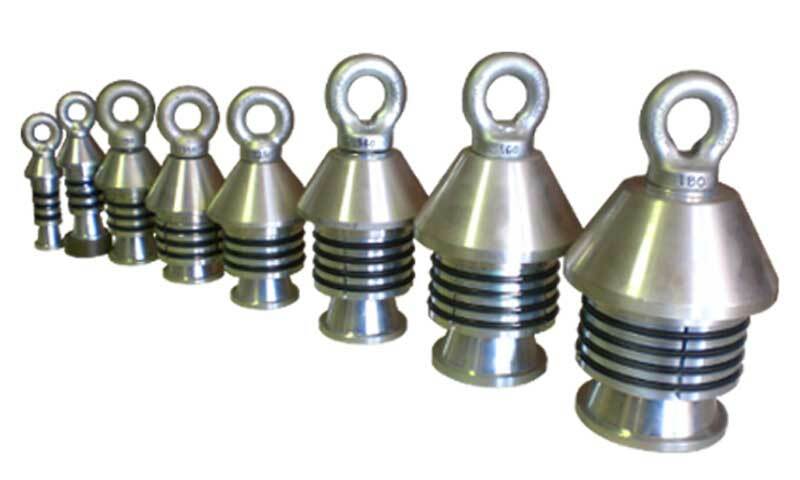 All our Standard Towing Heads have undergone a comprehensive series of tensile tests to ensure longevity and durability, They are zinc plated for corrosion protection. For more information about custom sized Towing Heads call 08 9493 0642 or click here to contact us.